A rest day. Garden pottering and hockey watching. 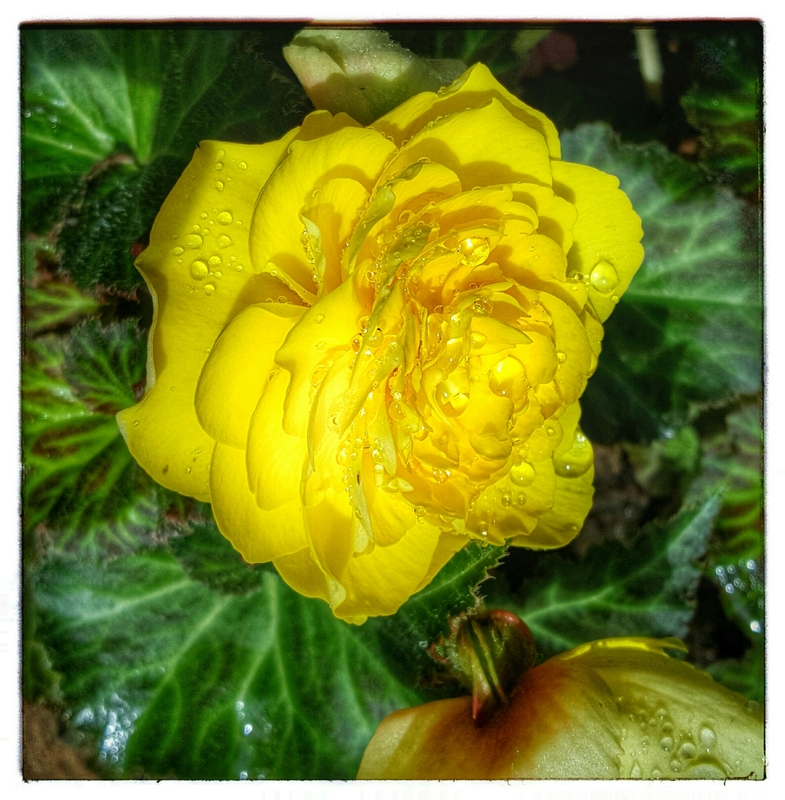 I love raindrops on… begonias!